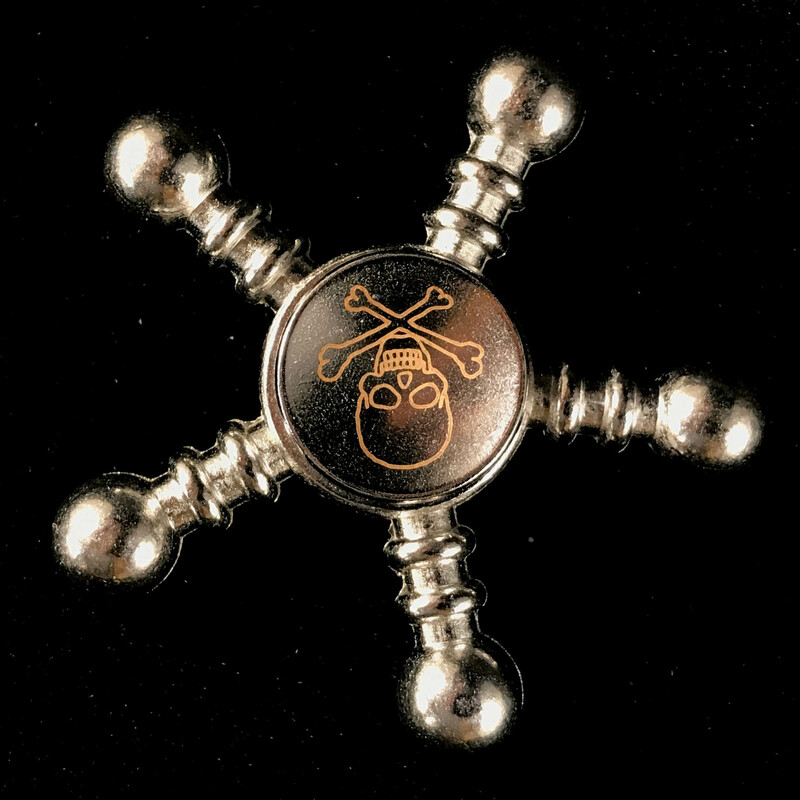 The Pirate Hunt Spinner is inspired by an old ship wheel. This spinner is made from an ultra-durable metal body and come in 3 (three) variants. The center bearing is a professional inline skate bearing with premium stainless steel balls. 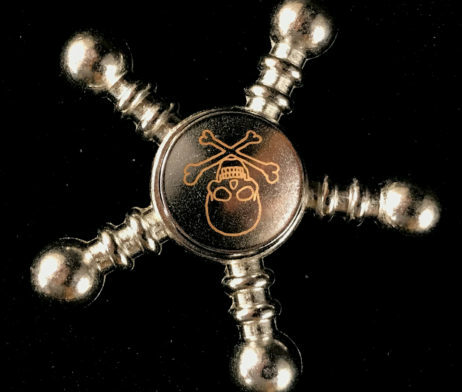 You can expect 2 to 5+ minutes average spin time with the Pirate Hunt Spinner right out of the box. It is discrete and make next to no noise while spinning. This spinner is a good choice for killing time, helping relieve stress and keeping focus.